Good grief! 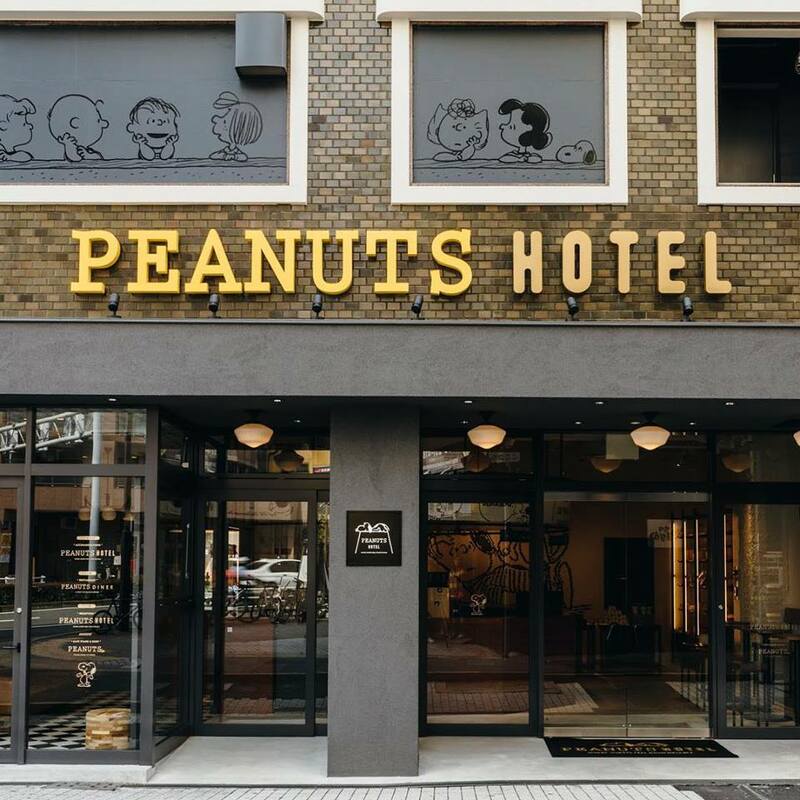 The Peanuts Hotel just had its grand opening on August 1, 2018 in Kobe, Japan and it’s guaranteed to be packed with locals and tourists in the months to come. There are a total of 18 rooms, and each is uniquely designed based on an assigned comic strip from Peanuts. There are also three different themes that these rooms and their comic strips revolve around which vary per floor: “Imagine” (fourth floor), “Happy” (fifth floor), and “Love” (sixth floor).